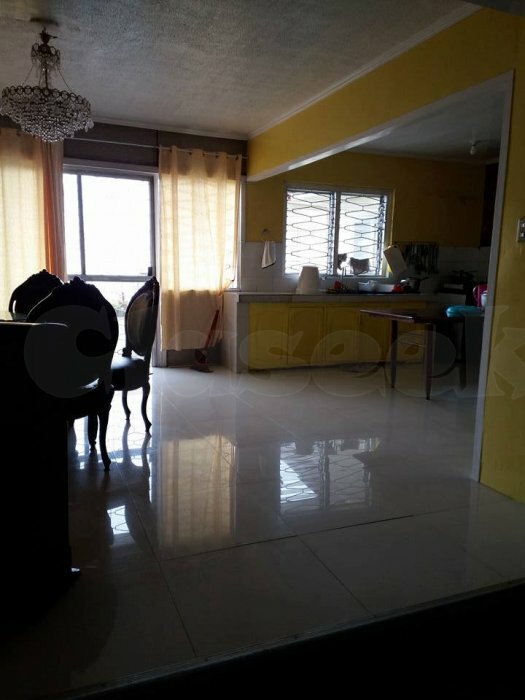 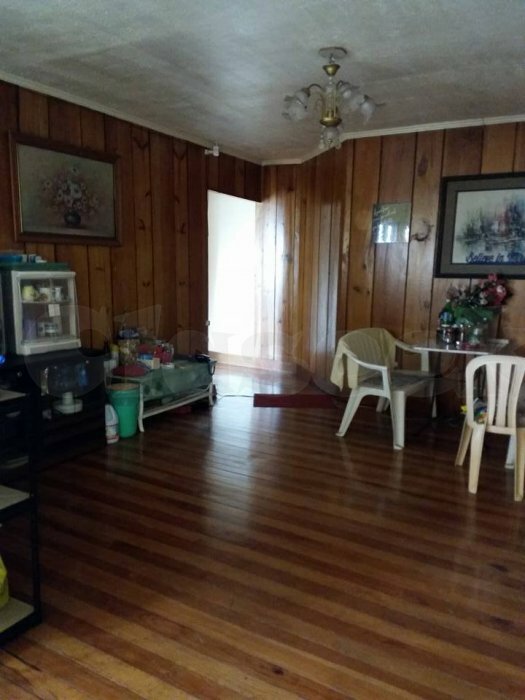 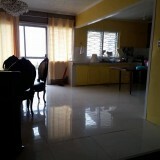 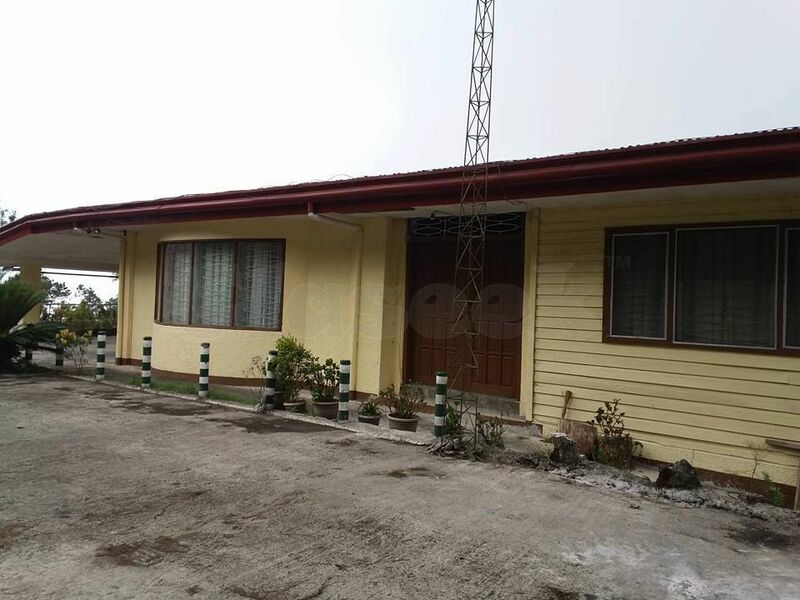 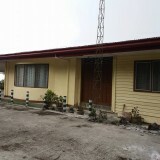 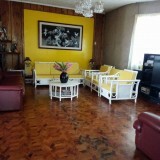 for sale pre owned house&lot(big bungalow). 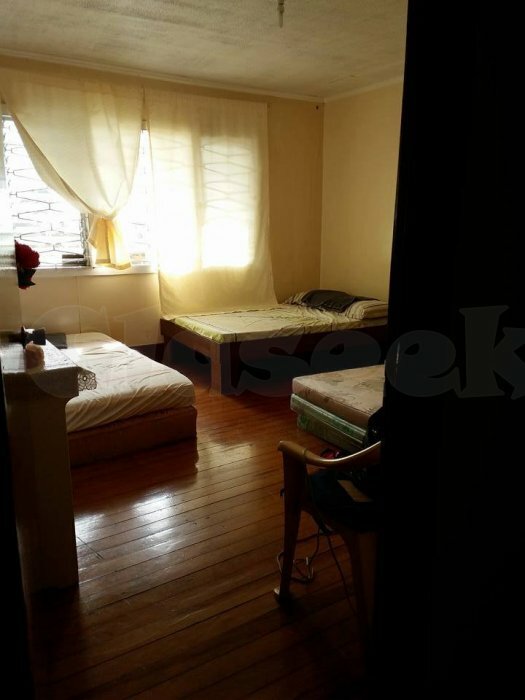 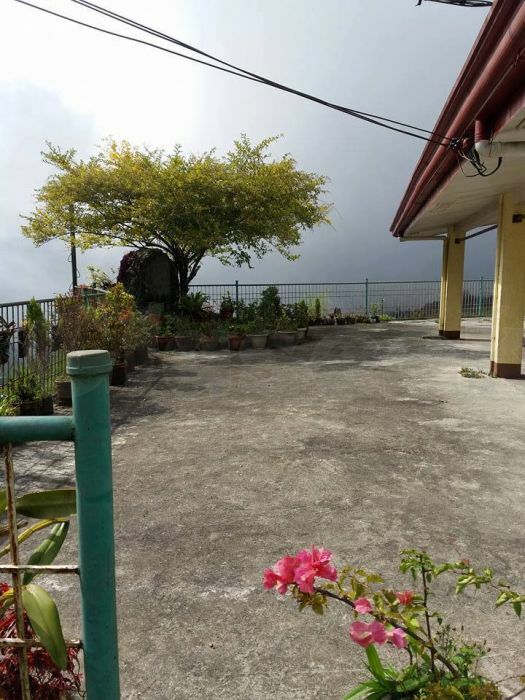 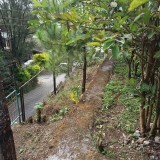 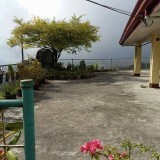 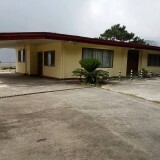 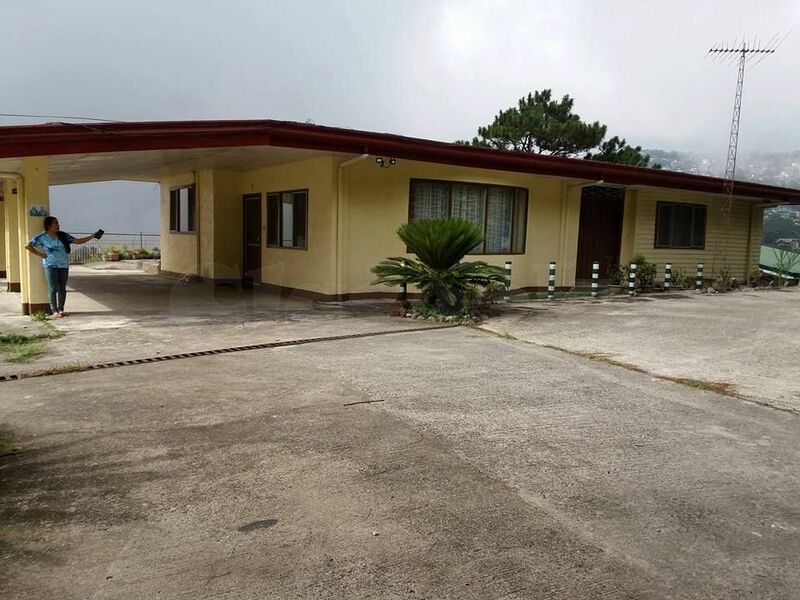 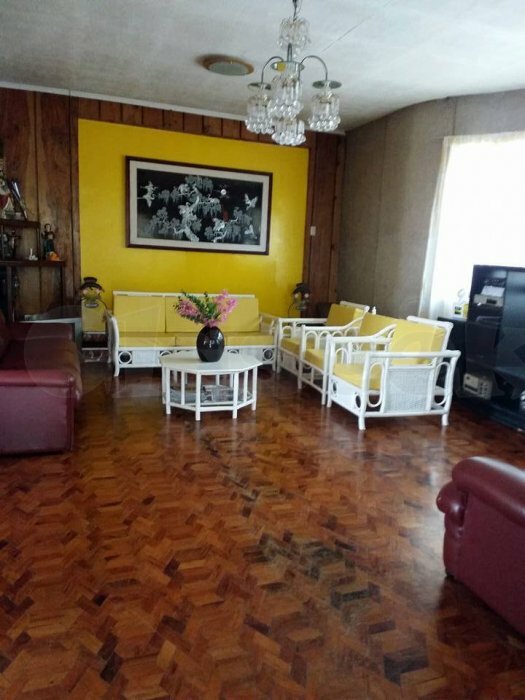 BAGUIO GORGEOUS LAND WITH GREAT BIG BUNGALOW IS NOW FOR SALE. 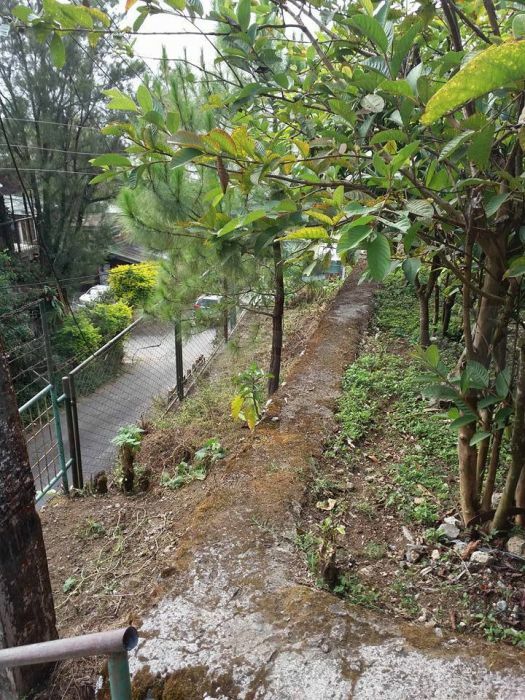 Located along Asin road,Baguio city, Philippines.